YouTuber David Burd has a successful debut album on his hands. The rapper and comedian, known as Lil Dicky to online video fans, has landed in the #1 spot on Billboard’s rap albums chart for the week of August 22 for his Professional Rapper. Lil Dicky’s debut album claimed its top position on Billboard thanks to 22,000 copies sold by August 6, as reported by Nielsen Music. The YouTube star’s premiere album features some impressive top-level names in the rapping industry, like T-Pain and Rich Homie Quan. Professional Rapper’s main track features Snoop Dog, and is sitting at the top of Billboard’s Comedy Digital Tracks chart with 5,000 downloads and over 1.8 million views on YouTube. In addition to landing at the #1 spot on Billboard’s rap chart, Lil Dicky also landed atop the Comedy Albums chart for the week of August 22. Dicky’s Professional Rapper album claimed the seventh position on the Billboard 200 chart and was also #47 on Billboard’s top 100 artists chart, all for the August 22 week. 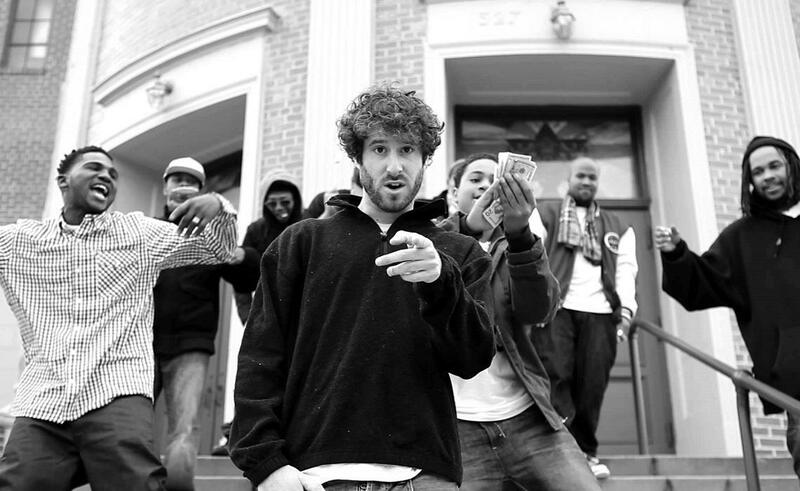 Lil Dicky rose to fame on YouTube in 2013 when his music video for the song “Ex-Boyfriend” garnered over a million views in its first day online (the video is now sitting at almost 11 million collective views). Then in 2014, Lil Dicky released “Lemme Freak,” which now claims 6 million total views and landed him the fourth spot on the Billboard + Twitter emerging artists chart for the week of October 11, 2014. You can purchase Lil Dicky’s debut album Professional Rapper via the iTunes Store.